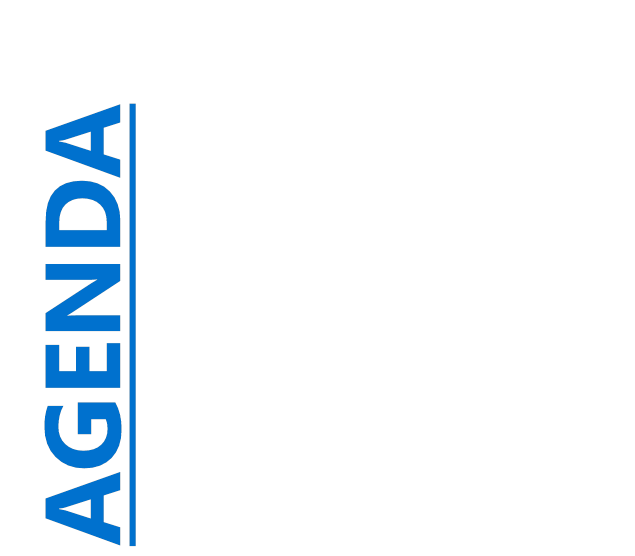 Recommendations contained in the agenda are NOT decisions of the meeting. Please refer to minutes for resolutions. That the minutes of the Property Subcommittee meeting held on 8 May 2018 be confirmed as a true and correct record. The purpose of this report is to present for confirmation the minutes of the Property Subcommittee meeting held on 8 May 2018. Councils are required to keep minutes of proceedings in accordance with the Local Government Act 2002. The Chair declared the meeting open at 8.30am. That the minutes of the Property Subcommittee meeting held on 4 April 2018 be confirmed as a true and correct record. That the report ‘Mt Tiger Forest Quarterly Report January-March 2018’ by Alicia Jurisich, Property Officer and dated 27 April 2018, be received. The public conduct of the proceedings would be likely to result in disclosure of information, as stated in the open section of the meeting -. The public conduct of the proceedings would be likely to result in disclosure of information, the withholding of which is necessary to enable council to carry out, without prejudice or disadvantage, commercial activities s7(2)(h). The meeting concluded at 9.50am. In April 2018, the subcommittee approved, with conditions, a request from the owners of the Port Nikau development in Port Road, Whangarei, to lift three easements across Port Nikau land to the council owned property leased by Ballance Agri-Nutrients. Port Nikau have since brought to council’s attention that there is a further and complementary easement that would also need to be lifted, being Easement 6185577.1. Council’s lawyer recommends this easement be addressed in the same way and at the same time as the previous three. This paper seeks confirmation that Easement 6185577.1 be subject to the same subcommittee recommendations as Easements 6165858.1, 6156637.1 and 6298710.1 in Port Road, Whangarei. 1. That the report ‘Port Nikau - Further Council Easement’ by Phil Heatley, Strategic Projects Manager and dated 24 May 2018, be received. 2. That the Property Subcommittee approve the lifting of the Easement 6185577.1 in Port Road, Whangarei, subject to the same conditions as those relating to Easements 6165858.1, 6156637.1 and 6298710.1 as agreed at the Property Subcommittee meeting of 4 April 2018. In April 2018, the subcommittee considered and approved a request from the owners of the Port Nikau development in Port Road, Whangarei, to lift three easements that allow a disused and deteriorating pipeline (and associated electricity and telecommunications services) across Port Nikau land to the council owned 13.9ha property leased by Ballance Agri-Nutrients (Ballance). Port Nikau have since brought to council’s attention that there is a further and complementary easement across land acquired by Port Nikau from Whangarei District Council, Easement 6185577.1. 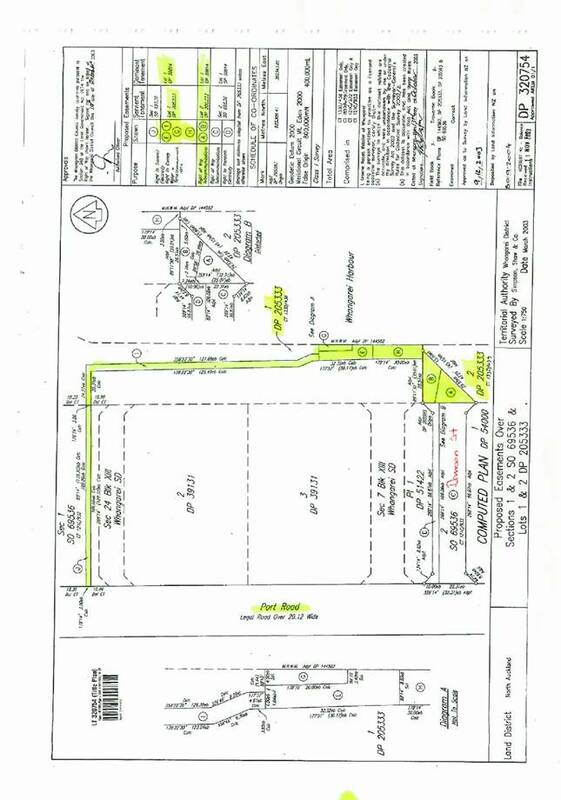 The attachment shows the easement in question as route “J” at the top of the plan. This is one link in the overall easement path. Councils lawyer advises that ‘this easement is part of the path the easement takes to the pump house. There is nothing different or specific that needs to be considered with this easement from the others and it should be surrendered along with the other easements’. Status quo: retain the easement. None, if other easements are removed. An easement is left in isolation if the others are removed making it unusable. The development at Port Nikau is frustrated. There is consistency in decision making and in practical terms on the ground. The development at Port Nikau benefits. Disintegrating infrastructure is removed under a negotiated agreement. None, if the other easements are removed. Having assessed the various options, staff recommend Option 2, the lifting of the Easement 6185577.1 in Port Road, Whangarei, subject to the same subcommittee recommendations as Easements 6165858.1, 6156637.1 and 6298710.1. The decision to lift easements in association with an investment property does not trigger the significance test. The receiving of this report is provided for in council’s Treasury Risk Management Policy, dealing with the management of property investments, adopted at council’s Audit and Risk Committee meeting in August 2014. It is considered prudent for the Chief Executive to seek the Property Subcommittees views on the lifting of the easement. The wider community/ratepayers are not significantly affected. Council previously consulted on the managing of its property portfolio in successive Annual and Long Term Plans. There were no specific concerns raised from Māori or iwi groups in respect of proposals. The proposed lift of the easement has no specific impact on Māori. There are minimal financial implications if the Chief Executive negotiates to have the cost of lifting the easement met by Port Nikau and they, together with Ballance, reach an agreement on the removal of infrastructure and the reinstatement of the land. There are no implementation issues.